The new Brother Innov Is NV1800q comes with all the support you could want from its advanced features. Work with a huge selection of fabrics, from the thickest denim and heavy velour to delicate silks and chiffons. 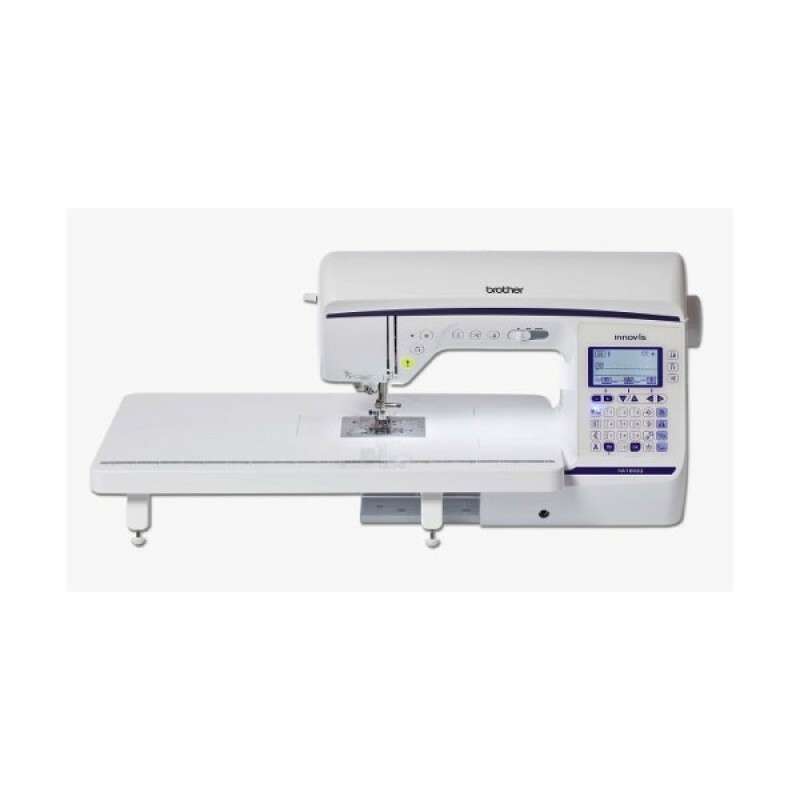 The NV1800Q is perfect for more or less any sewing project such as, fashion,quilting and home furnishing thanks to the accurate feed from Brothers advanced Square Feed Drive System. And now you can safely save your own decorative stitches to the machine memory and with Direct Stitch Selection you can simply key in the stitch number you need.